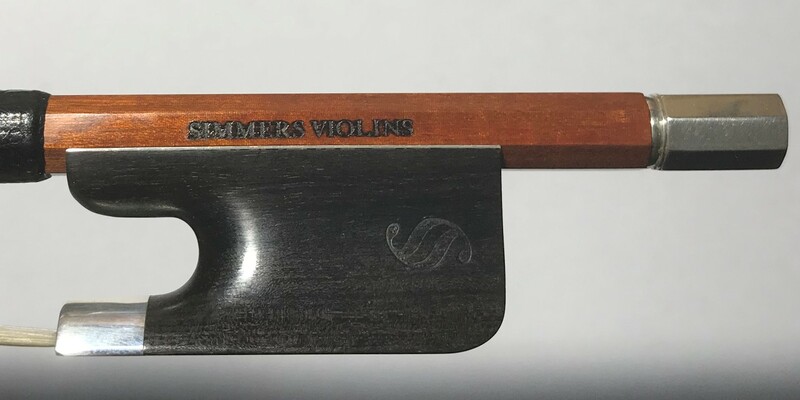 Lee Guthrie is a very fine bow maker working in St.Paul Minnesota. 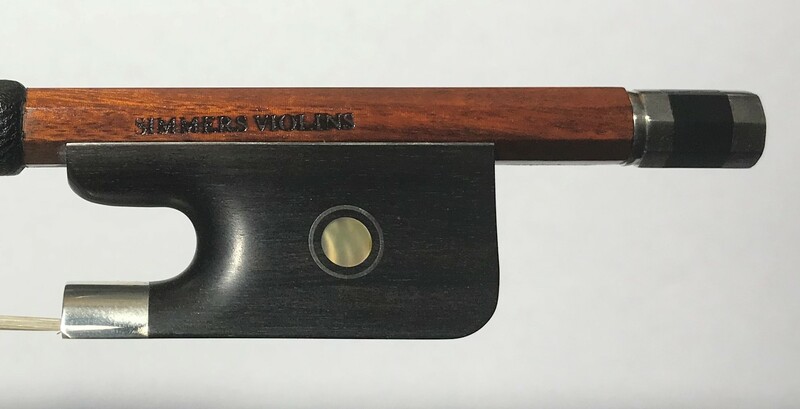 We are proud to offer Lee’s bows and have sold a number of them to discerning musicians around Australia. This silver mounted bow has a round stick. Visit www.guthriebows.com for more information about Lee and his work. These bows are made by various makers in Brazil. 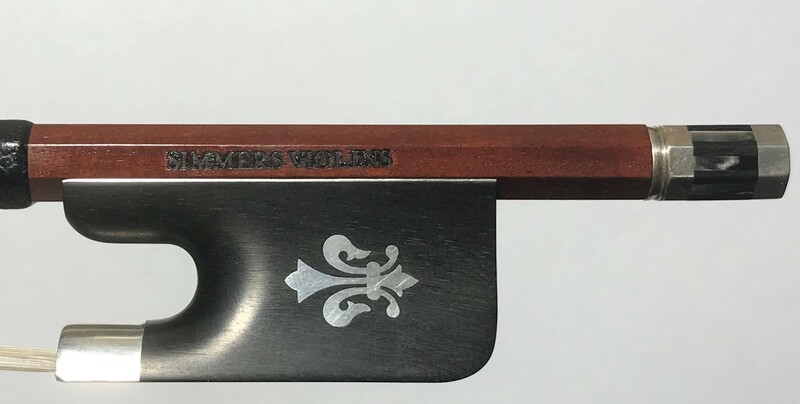 Well made from fine pernambuco, these are our most popular bows. Prices do fluctuate with variations in the exchange rate. These bows are made by various bow makers in Brazil. They are made from very good pernambuco and are very popular as a student’s first good bow. Prices do fluctuate with variations in the exchange rate.